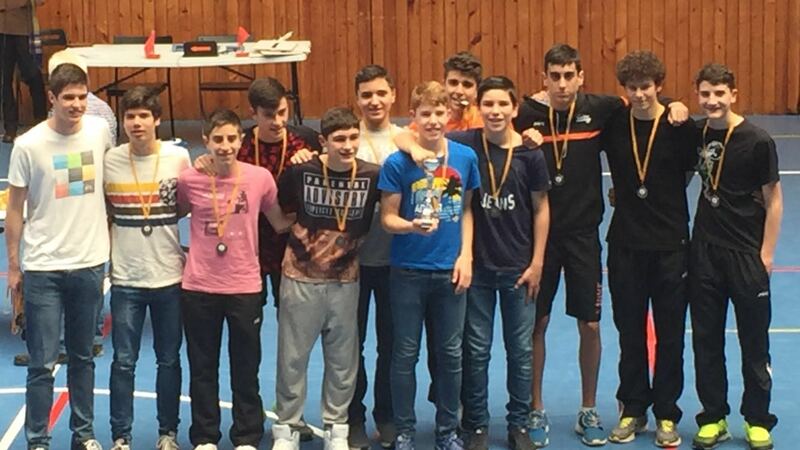 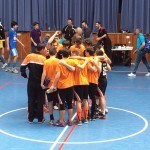 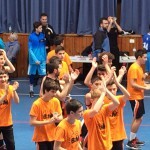 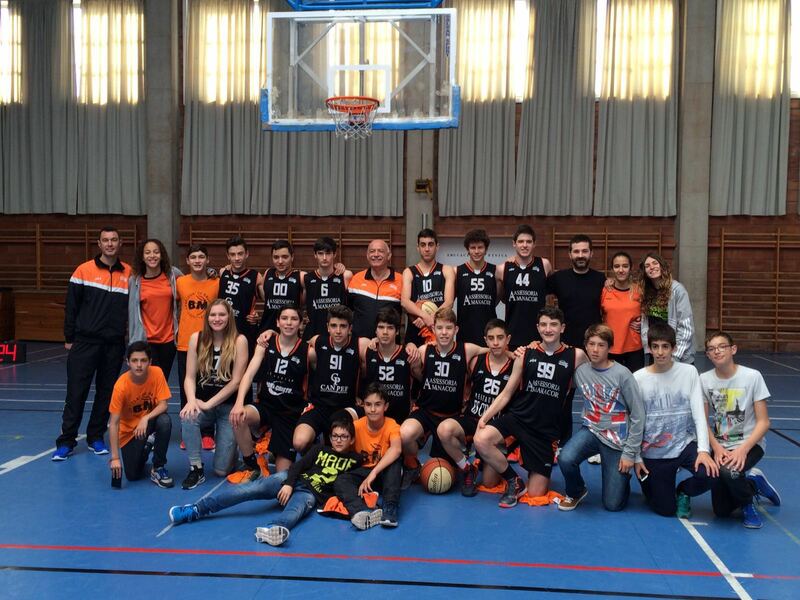 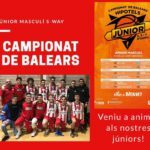 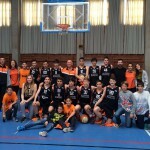 AQUEST PASSAT CAP DE SETMANA VA TENIR LLOC EL CAMPIONAT DE MALLORCA AL PAVELLÓ DE L’SANT JOSEP, ELS NOSTRES CADETS MASCULÍ A (ASSESSORIA MANACOR). 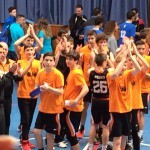 ES VA COMPETIR TOTS ELS PARTITS I EL DARRE CONTRA CIUTAT D’INCA ES VA GUANYAR QUEDANT TERCERS DEL CAMPIONAT. 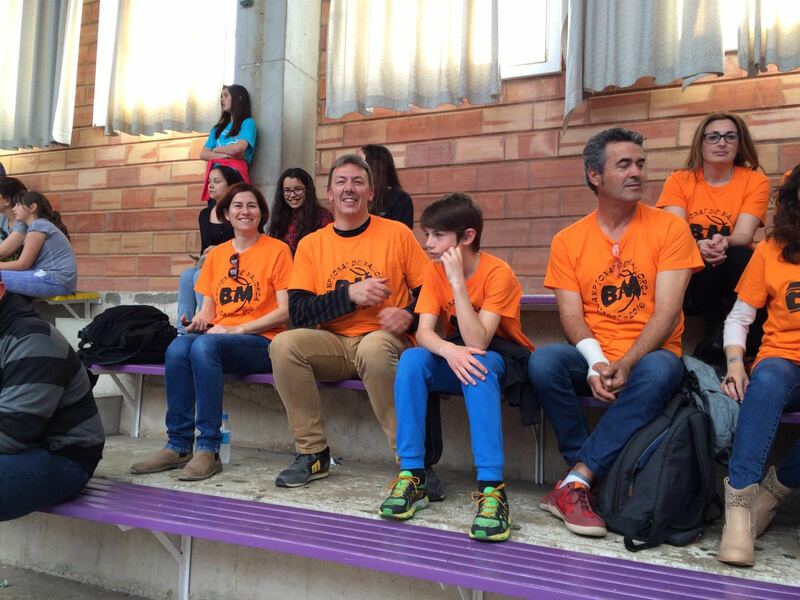 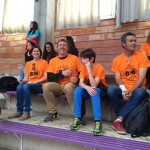 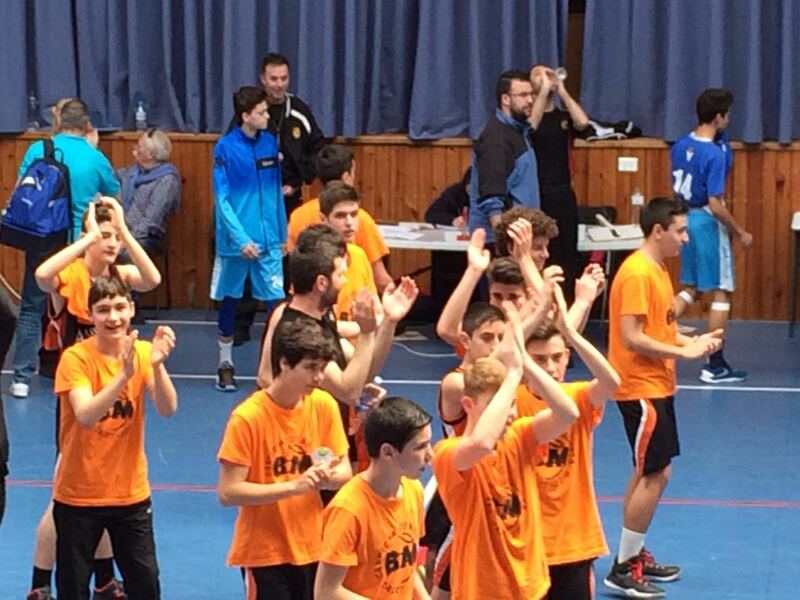 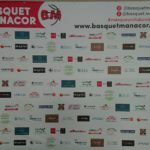 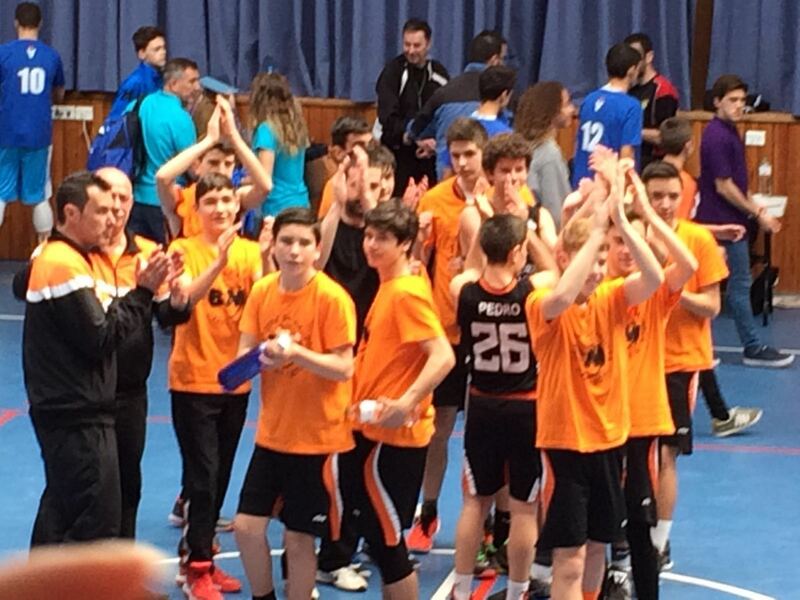 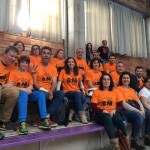 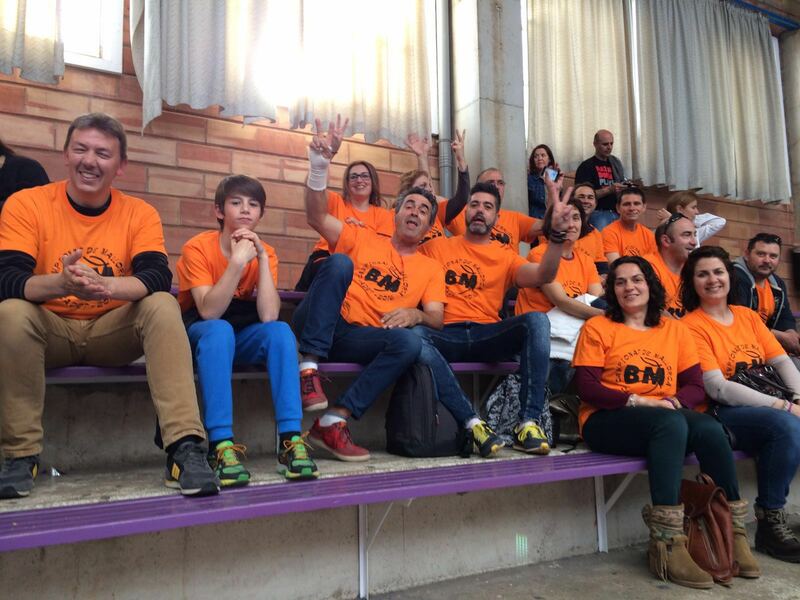 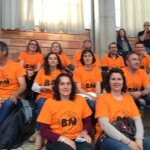 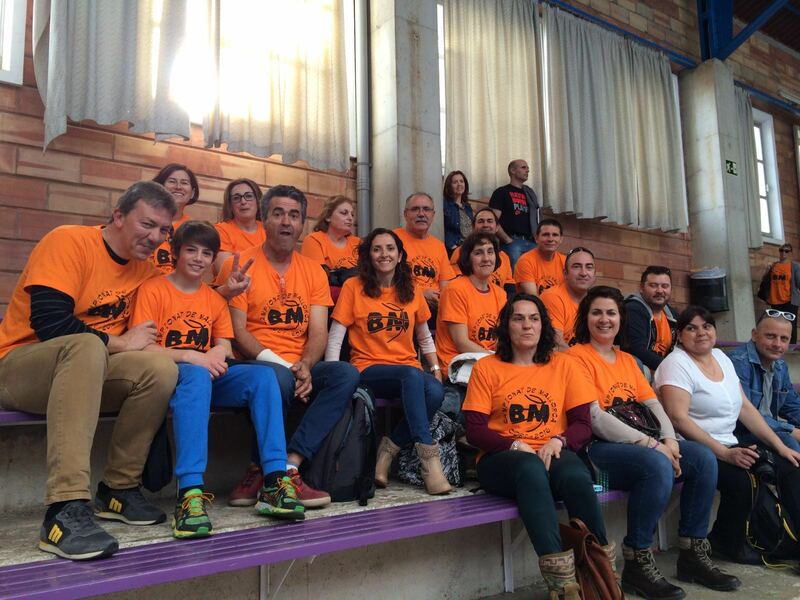 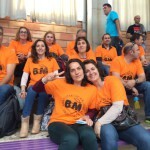 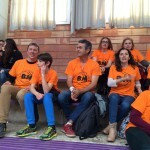 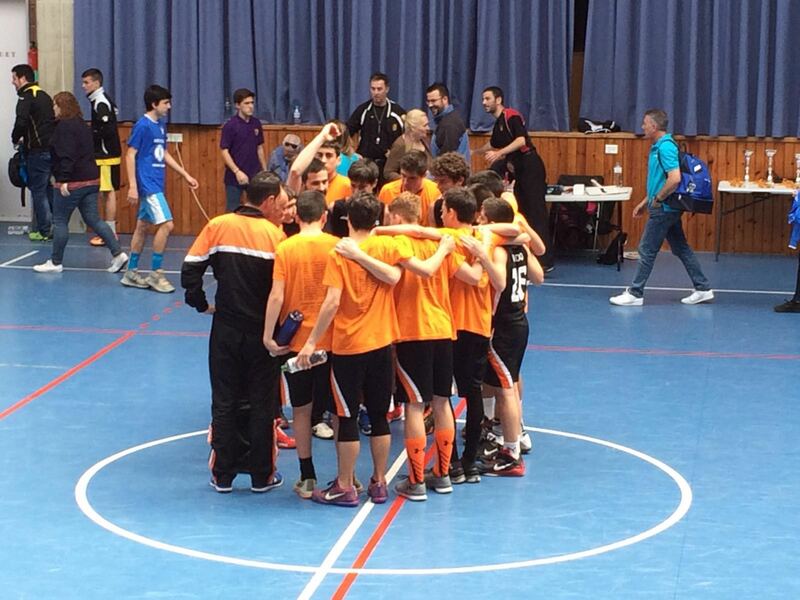 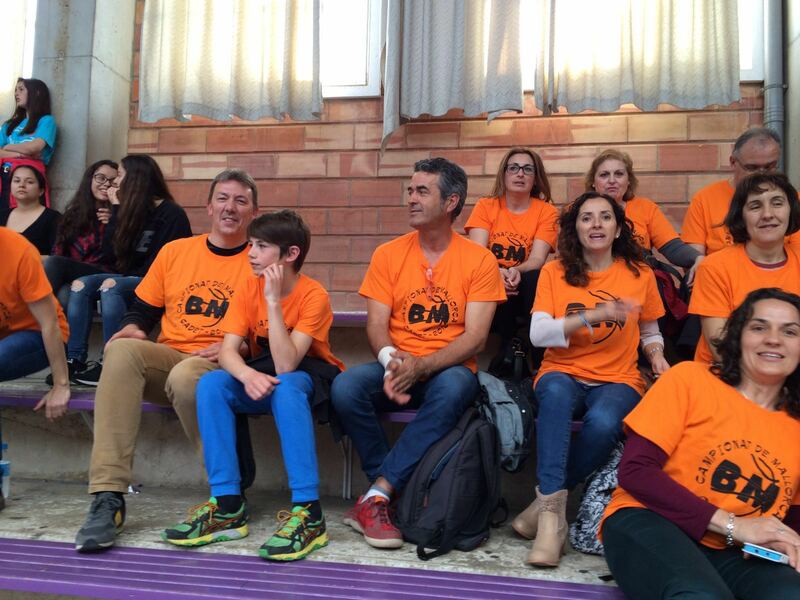 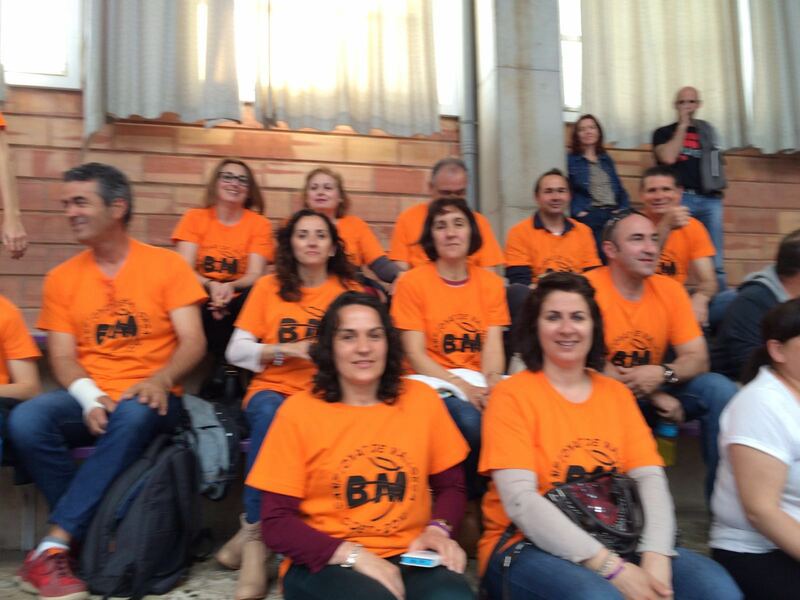 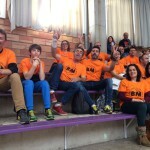 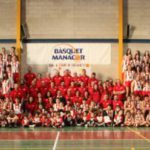 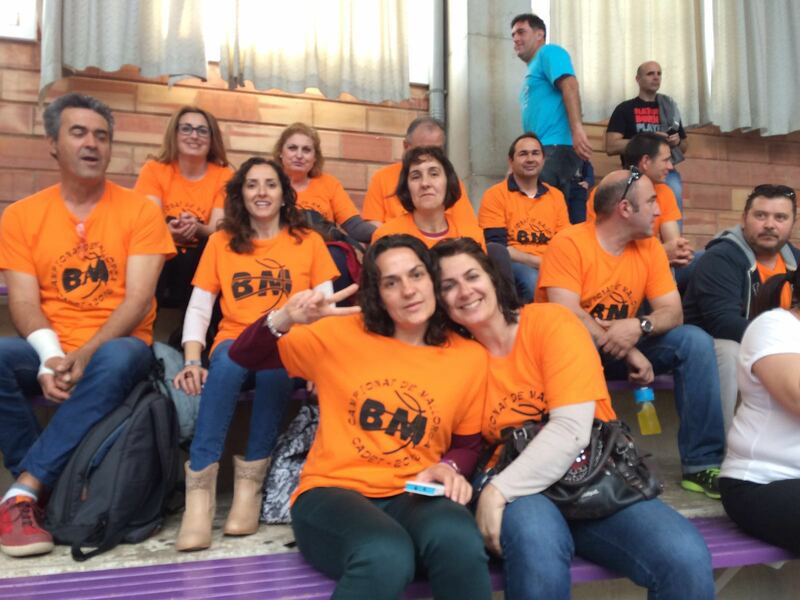 AGRAIR ALS COMPANYS DELS JUGADORS, PARES I AFICIONATS EL BÀSQUET QUE ACOMPANYESSIN ALS JUGADORS AQUESTS TRES DIES.